What separates onsite training from Yoga distance learning courses? Have you thought of becoming a Yoga instructor but wondered if you could afford the high cost of tuition or time away from your job? With rapidly changing work environments and fast-paced technology, the art of learning new skills has become a prerequisite for success in the marketplace, and the field of healing arts is no exception. Fortunately, distance learning is opening doors in International education – all the way from elementary school to advanced degrees – and the benefits are many. What are the advantages of studying with Yoga distance learning courses? • Online courses are eco-friendly. Computer learning reduces the need for printed learning materials, long commutes and distance traveling. What’s not to love about saving money and the environment at the same time? • Yoga distance learning courses are effective for students who need individual attention. The ability to get answers to questions through email from teachers or peers provides feedback that is virtually instant. • Online Yoga teacher courses are usually available around the clock. In addition to being able to access classes from the beach or ski slope, other information is also easy to retrieve. Forums, chat rooms, assignments, notes, and quizzes are as far away as an internet connection. 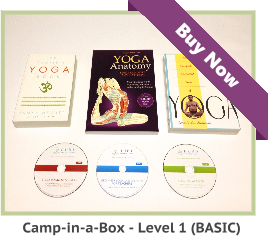 • Distance learning courses for Yoga instructors offer flexibility. The ability to schedule study around business trips, work, and childcare gives students who otherwise could not attend training sessions a chance to learn new skills. • Online Yoga teacher training courses save money on textbooks, travel, childcare, dining, lost time from work, parking and housing. • Online Yoga courses often expose students to a wider range of people and ideas than they would experience in a small setting. They also allow more time for chatting with peers than do workshops with time limits. • Online course graduates have the potential to set a good example for others in the family and encourage their interest in Yoga and good health. • Yoga distance learning courses help students develop soft skills, as well as technical knowledge. Students learn to use computers for research, planning, learning, marketing, and entertainment. Computer study also sparks interest in new topics and promotes further exploration. Nevertheless, students must learn to use their time wisely in order to be successful. Prospective Yoga instructors should always look for schools with experienced, credentialed teachers. Yoga instructors who graduate through a first-class curriculum know how and where to teach quality classes. 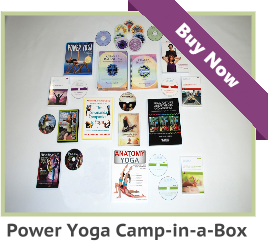 Aura Wellness Center is the world leader in distance learning Yoga courses. Aura is the foremost online training center for Yoga teacher training certification and the continuing education of experienced Yoga teachers. Enhancing the safety methods, quality, and knowledge of Yoga teachers is Aura’s mission. 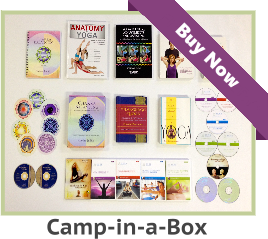 Aura Wellness Center is the world leader in distance learning Yoga courses. Online courses are eco-friendly, time saving and money saving. Thank you for sharing this informative article.